You have the power inside you to change your life. The moment you adopt the belief that you’re a victim is the moment you’ve relinquished absolute control over your life. Do you want to regain back control over your life? Then learned to use the most powerful, coolest, life altering word in the dictionary. It’s the ultimate weapon against any type of bad behavior. Change cannot even begin until you first say ‘No’ to something. Do you need to get help? Absolutely. Can you say no by yourself? It depends. Many people have used “No Power” to change bad habits or negative influences. 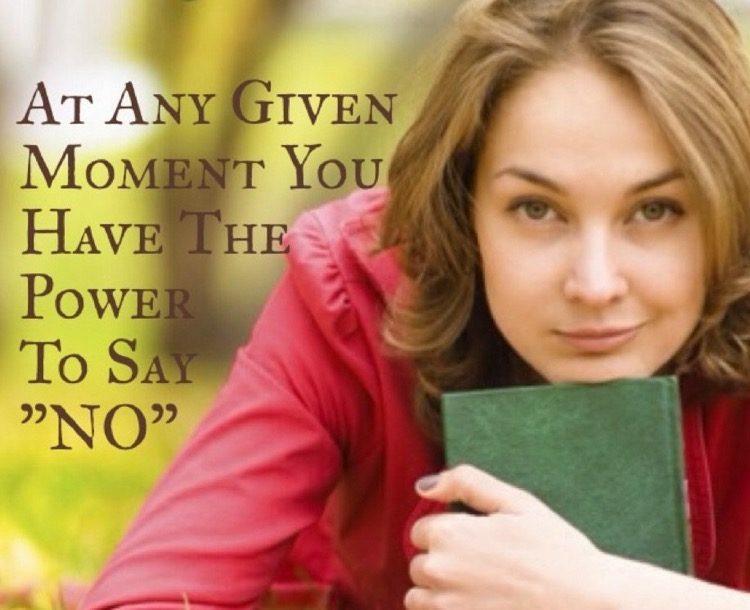 If you enter rehab for anything you are being forced to say no to your addiction or behavior. You may be learning new life skills to help you cope and adjust so saying no to your addiction is less painful. But make no mistake about it, your finally learning to just say no. Stay Strong, Get Help, and Just Say No!